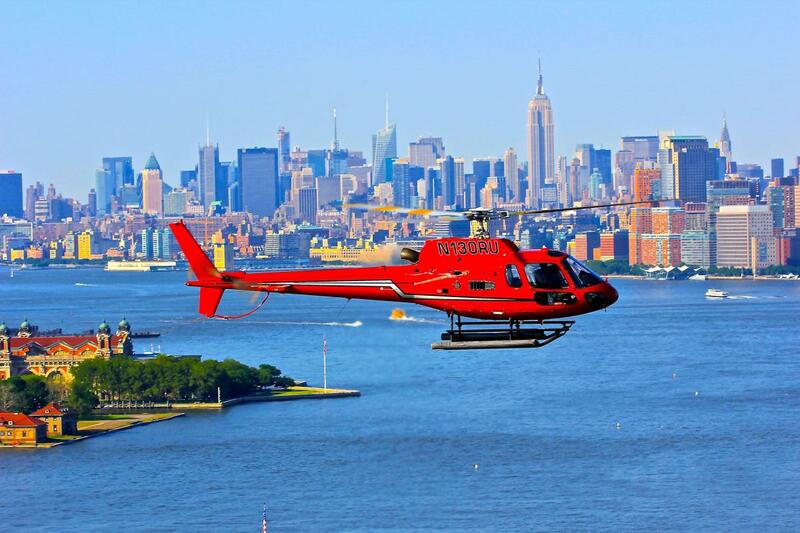 Helicopter sightseeing, charters and airport runs. 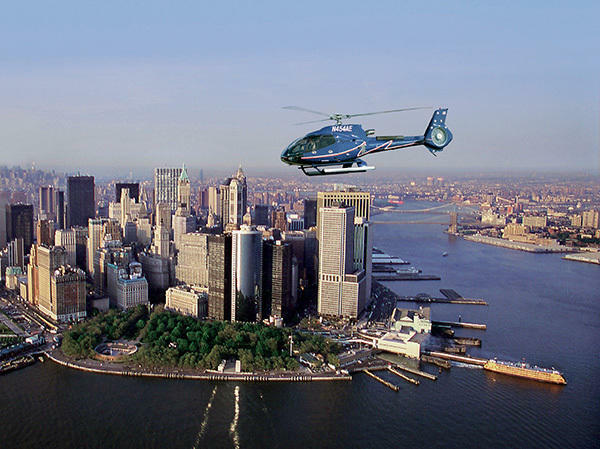 State-of-the-art helicopters. Pilot narration. Commission. Unlimited bus parking.